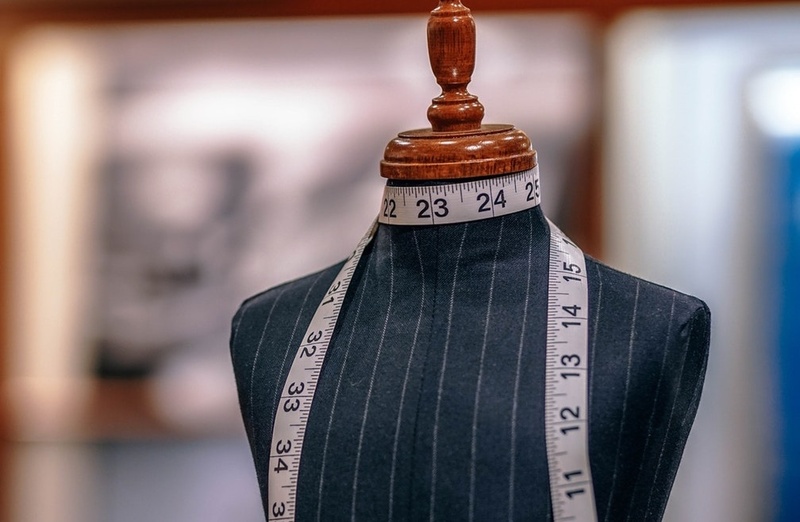 CEO is very proud to offer the best in bespoke tailoring for your business and formal wear. Our superior fabrics come in a variety of price ranges so we can meet your budget and still provide high quality products and service. Step 2: We come to you to take your measurements and show you a variety of fabric samples to choose from. You get to design the garment to your liking. Your choice of fabric, your style, and all the details you can imagine. We walk you through each option and guide you towards a personalized and unique look that meets your body type and preferences. Step 3: We give you a fitting on a trial garment and adjust the trial to ensure everything fits perfectly. Call today to book your appointment and enjoy a unique purchasing experience.